This has been a very busy and exciting week for us at Tomato Factory! 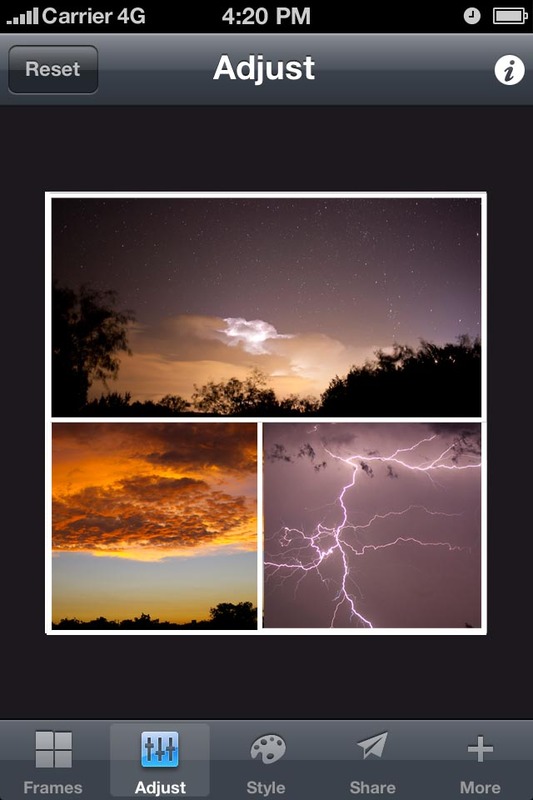 Today our newest app Photo Collage Factory was released! The first version of this application was rejected by Apple and that was a first for us. We resubmitted the next day after addressing the issues Apple reported and this app sat in the queue for some time waiting. 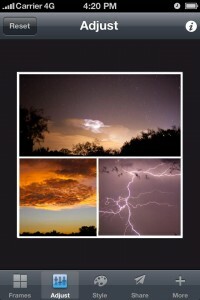 Now the long wait is over and Photo Collage Maker is available! This is a great app that allows you to easily create photo collage frames and then more importantly easily share your frames with friends and family. There is a large list of unique frames to choose from currently with more being release in the next update. You can style your frame by using an easy to use color picker or choosing from our pattern library. Once you are pleased with your frame then you can save it to your Photos or share it via Email, SMS, Facebook, Twitter, Instagram, Dropbox, and more. Please try out Photo Collage Factory and let us know what you think! We have an exciting update planned for this app in the next few weeks and some great plans for addition additional features moving forward. 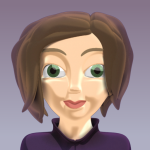 As an indie developer gaining visibility for a new application is a real challenge. The initial visibility in your application’s primary category and any initial PR can help drive some traffic towards your application, but both of those sources are short lived. 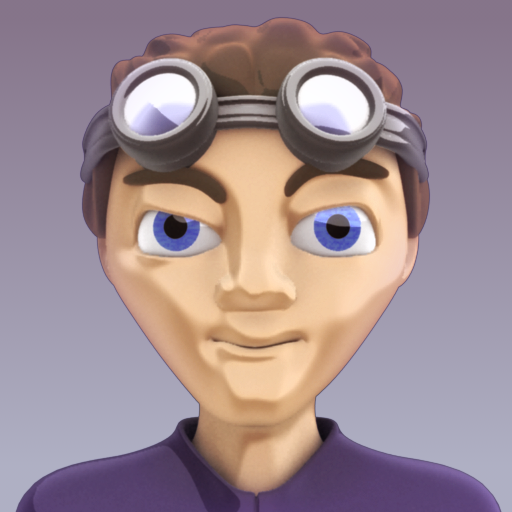 So what chance does an indie developer have? The most important things that any indie developers should do when releasing an application is to focus on your app icon, the name of the app, the keywords, and the screenshots. No matter what you do to drive traffic to your app, once the user is in the AppStore they still need to decide if they want to purchase or download your app and the icon and screenshots are the quick decision factors. The description is useful if your icon and screenshots creates enough interest. Now with the new version of the AppStore in iOS 6 an apps first screenshot is going to become extremely important. There are several ways you can evaluate the effectiveness of your keywords. You can use Google’s AdWords keyword tool or I would recommend using AppCodes service for selecting effective keywords. With icons I have had mixed results in the past where a group of users like a really simple icon design and the another set of users like a really elaborate icon. I was recently talking to a friend that suggested using Facebook to run several ads for different icon designs and see which one resulted in more click-throughs. I thought this suggestion was great so I created four ads, each with the same description and target audience. The only difference between the four ads was the image. Here are the icons, also in the order shown in the Facebook ad campaign results below. I ran the ads for two full days on 9/13-9/14 . At first I thought the experiment was successful as the icon for the application I had originally selected to use in the AppStore was receiving more click throughs than the other icons, but then as we reached the end of the day on 9/13 a second icon quickly collected as many clicks as the first. Then on 9/14 both of those ads hovered and a third ad quickly collected as many clicks as the first icon. So what is the result? I believe that my experiment showed that either it takes a lot of ad impressions in Facebook to draw in users that even take the time to look at the ads or simply that my icons were too similar to one another and were lackluster. I think my alternate icons had too similar of a core design, with just small design differences in the background and border of the icon. I have a new icon in design currently that is completely different that the original icons and has a 3D look. I will run that against the icon in the AppStore currently when it is finished to see if a much more visually appealing icon has any difference in a Facebook campaign. Another interesting aside is that the additional clickthroughs generated through the Facebook ad campaign made absolutely no difference to my daily download/sales averages. I should have also created a separate campaign for each ad as Facebook will automatically prefer the more popular ads in a given campaign. More thoughts to come after I finish the test with the new icon, but please share your experiences with such Facebook ad campaigns in the comments! We have been busy working on a brand new children’s app that we are in the process of wrapping up now. I don’t want to divulge too much information, but children need to prepare for some “Top Secret” missions in the coming few weeks. Here is a preview of some artwork that appears in the new app. The app will be a universal application, include retina graphics, support iOS 6, and also look beautiful on the new iPhone 5! Keep the secure line open and we will contact you with more information as it becomes available! Long overdue updates to Sheeple (1.6.5) and Sheeple HD (1.2) were released in the AppStore yesterday along with the release of iOS 6! Both apps have been significantly updated to be much more stable and the level selection screen is no rock solid! 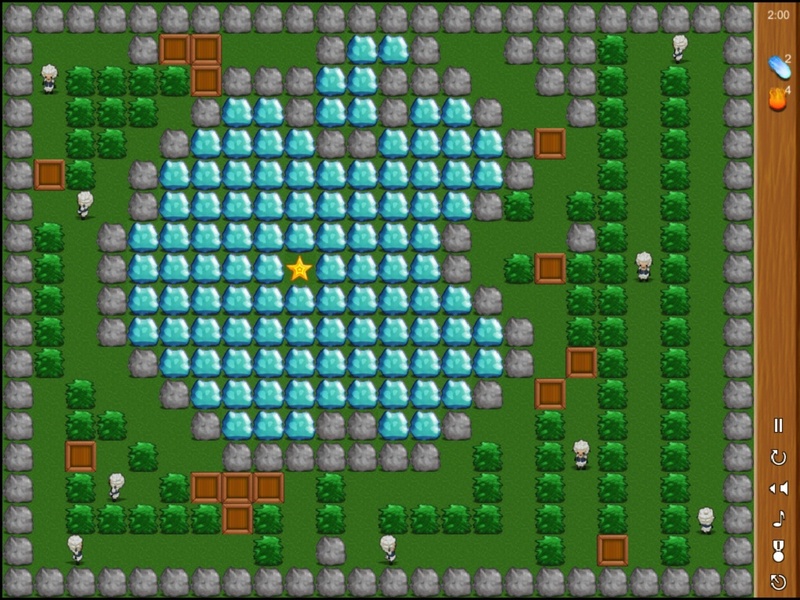 The updates both include brand new levels, music, the timer does not end the level now, and fixes for all known bugs. Sheeple HD now has twice as many levels as it did previously! Grab the updates and if you don’t already have either game please go check them out. We also have all new free/lite versions of Sheeple and Sheeple HD in the Apple review queue that should be released within the next week. 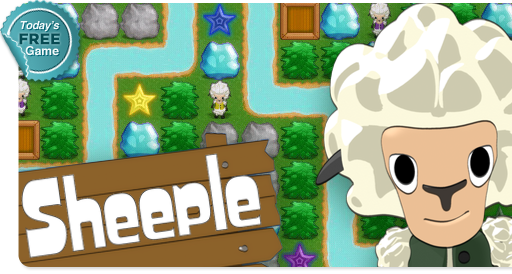 Yesterday was an exciting day with the announcement of the iPhone 5 and we thought we would celebrate by updating Sheeple HD! The update has been submitted to Apple and should be available next week! The new update includes 10 all new levels, new background music, updated all core systems to improve performance, and fixed several bugs on the level selection screen. The new level selection screen works perfect and in you can rotate your device without any worry. 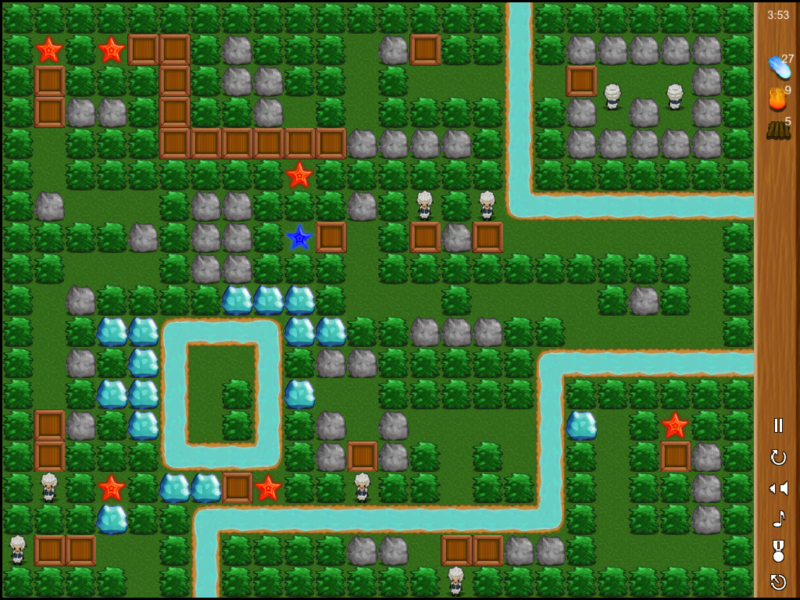 The new levels are huge and there are some really tough levels. While you are waiting click here to grab Sheeple HD on the AppStore if you do not already have it! 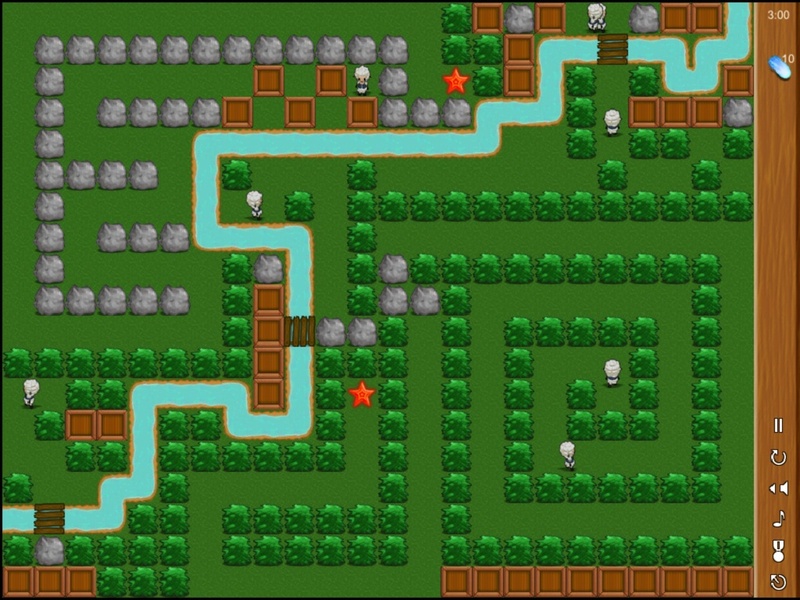 Here are some previews of a few of the new levels. We are pleased to announce a new application that we released today called Emoji Builder! Emoji Builder is different than all of the other Emoji type apps in the app store in that this app allows you to create your own custom Emoji icons! The Emoji Builder application will also help you unlock the two built-in emoji keyboards in iOS. More icon combinations will be added in future free updates, so send us your thoughts on new icon parts you would like to see. Please give it a try and let us know what you think! We will have more information about our new title that is currently in development over the next few weeks. There is a lot going on at the Tomato Factory development HQ. This is a really great game and a lot of value for the money! 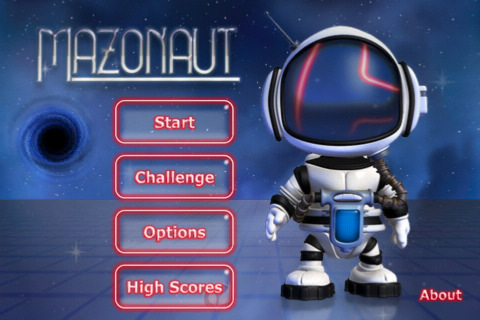 Mazonaut is $0.99 and is a universal application, so it will run on both the iPhone/iPod touch and iPad with graphics that are appropriate for all of the devices. Please pass along this news to all of your friends and let iBright know what you would like to see in future updates.